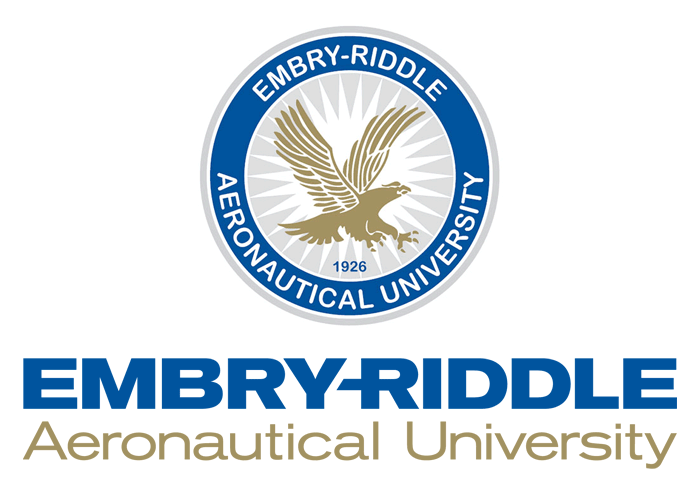 Founded in 1926, Embry-Riddle Aeronautical University is the world’s oldest and largest fully accredited university specializing in aviation and aerospace. For 16 consecutive years, Embry-Riddle has been ranked best aerospace engineering program by U.S. News & World Report, and we are the only College of Security and Intelligence in the nation. With 24 Bachelor programs and 2 Master programs, we offer the world’s most comprehensive collection of academic programs focused in aviation, aerospace, security, and intelligence. Located in Prescott, Arizona and Daytona Beach, Florida—our two residential campuses offer you the choice of a gorgeous mountain community or a spectacular beach setting. Embry-Riddle in Prescott, Arizona has a growing number of 2,500 students from 48 states and 32 different countries, and is located in a beautiful, rural, mile-high city approximately 100 miles northwest of Phoenix and 375 miles east of Los Angeles. Our students are given the resources, facilities, and equipment to engage in high-level, project-based academic pursuits with class sizes averaging 25 students to promote faculty and student collaboration. To help our students succeed, we review all admitted students automatically for merit scholarships based on their academic performance—also available to international students. Over 95% of our students receive some form of financial aid. Students whose English proficiency does not yet meet university requirements have the choice to begin their studies in our Embry-Riddle Language Institute.